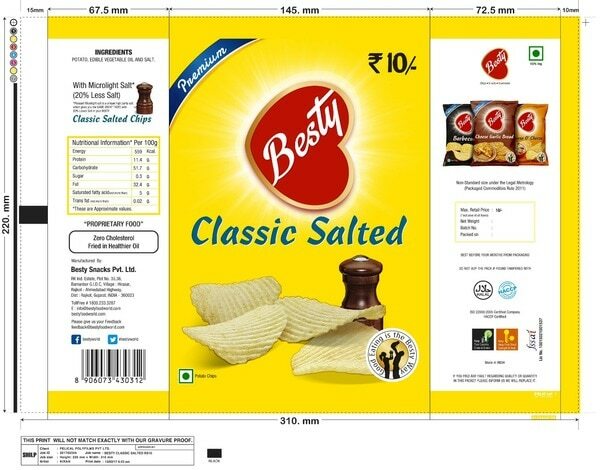 We are Besty snacks pvt. 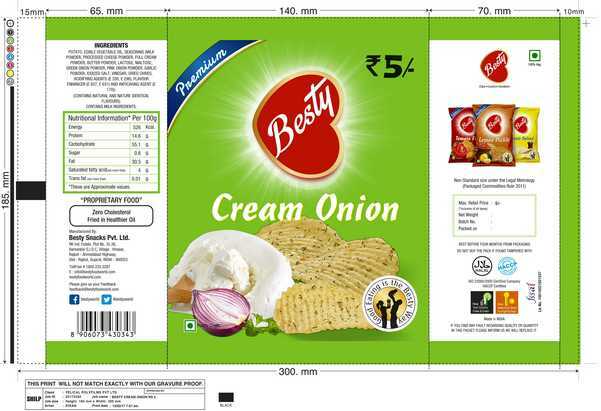 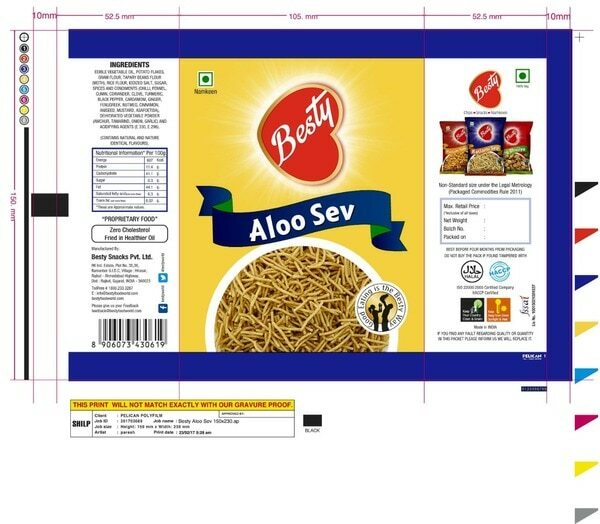 ltd. manufacturer of potato chips and all namkeen and fryums products from January 2016. 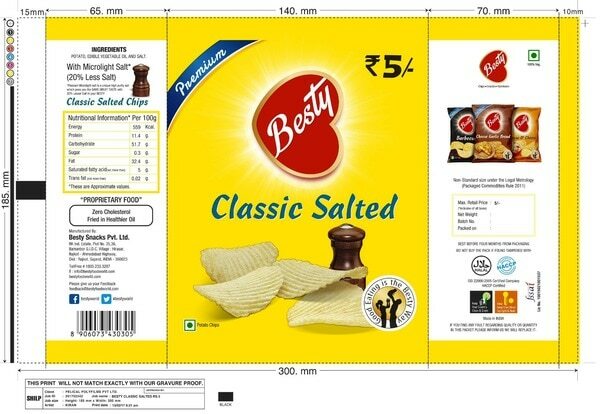 Under the guidance of our Mentor “ Sagar (Director)”, we have reached on top position in the industry. 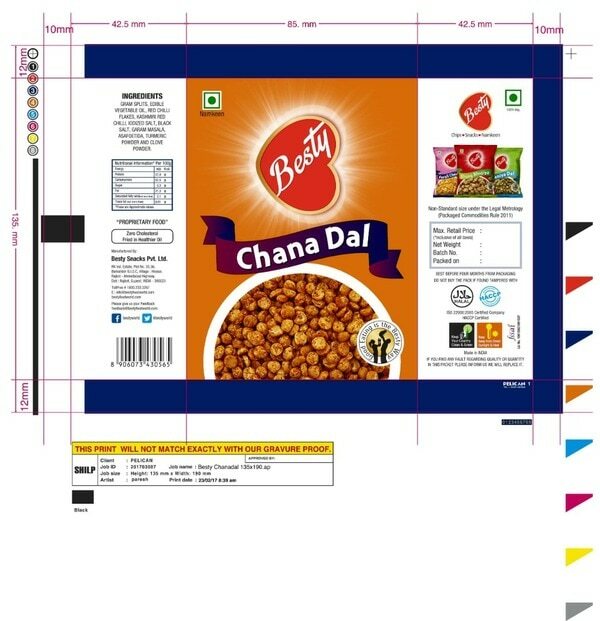 We are known in our market for our taste and quality and services to our client. 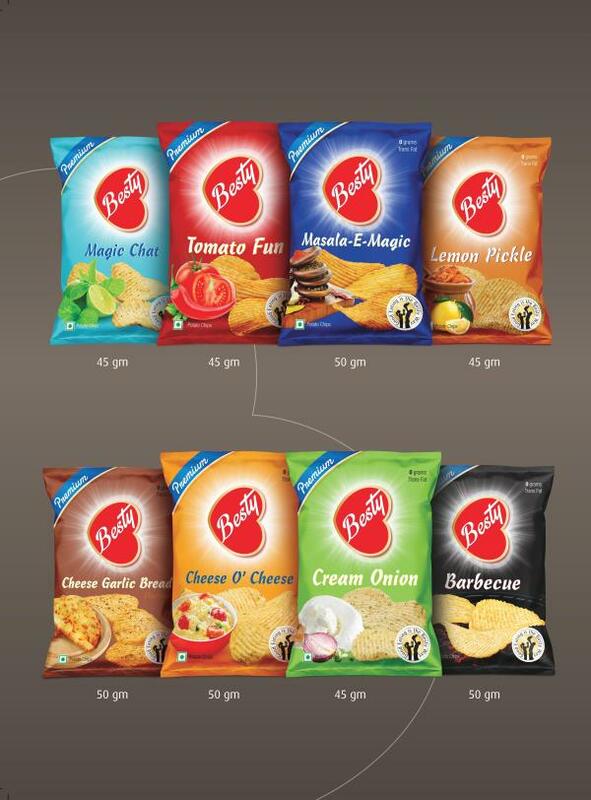 So, slogan of Besty snacks is " GOOD EATING IS THE BESTY WAY "